888poker XL Inferno Series Day 13 saw 11 more players add their names to the history books, each of who locked up a seat into the XL Champion of Champions tournament. 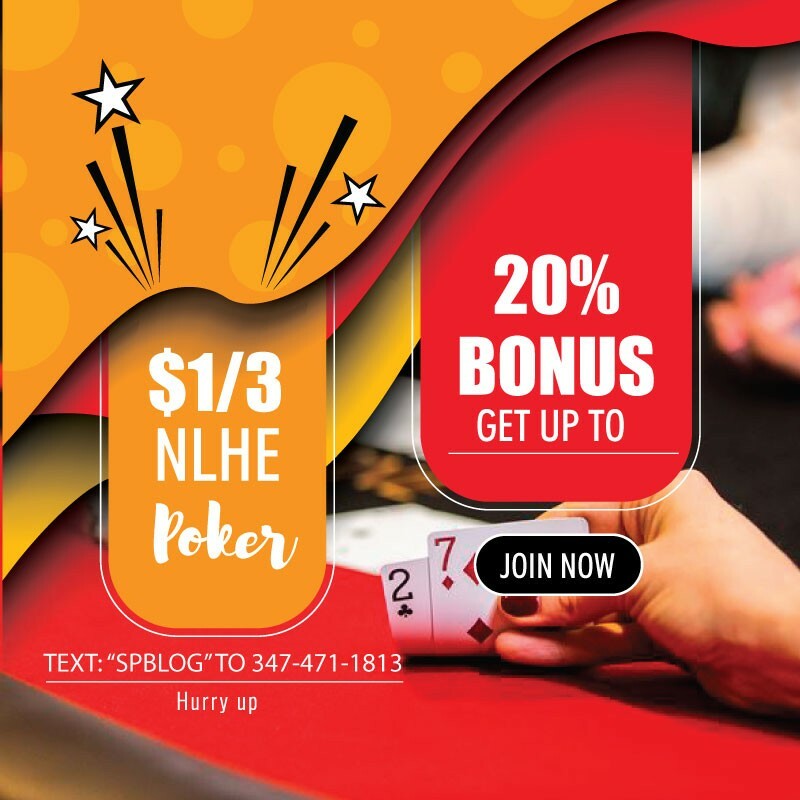 Thus far, 165 seats have been awarded for that event which will see three lucky winners receive packages to the 2017 World Series of Poker in Las Vegas. On Wednesday, Argentina’s “Dmilito22” topped a field of 258 players to win the $160 buy-in Event #134 $20,000 Crocodile for $7,914 and his first XL Inferno title. On Friday, he won his second title in as many days after he prevailed over a field of 447 runners in Event #162 $20,000 Monsoon for $4,246.50. Also at the final table was Russia’s “josef_shvejk,” who back in November topped a field of 2,151 entries to win the historic $215 buy-in 5th Anniversary Mega Deep for $95,333.55. In this tournament, he had to settle for eighth place and $502.87 in prize money. The XL Inferno runs for just two more days, so be sure to check back tomorrow for a full recap of all the Day 14 winners. 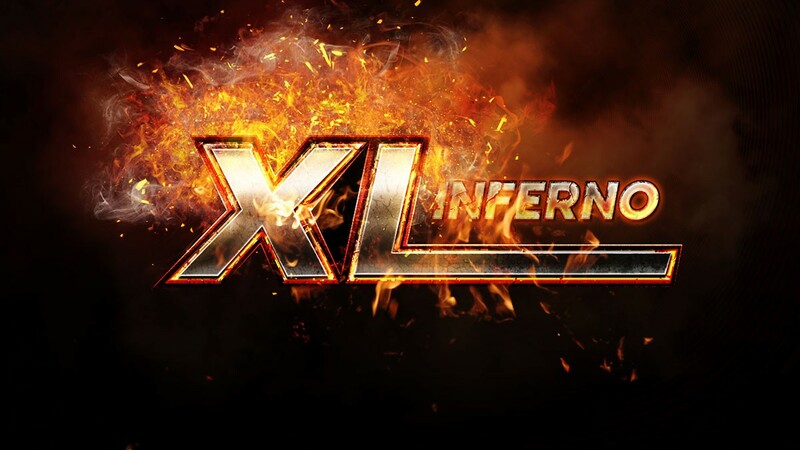 The penultimate day of the XL Inferno will see 13 events ranging in buy-ins from $30 up to $215. That includes the $215 buy-in Event #170 $40,000 Octopus, $160 buy-in Event #172 $20,000 Crocodile, and $55 buy-in Event #178 $30,000 Saturday Challenge. At 18:00, both the $160 buy-in Event #176 $60,000 6 Max and $30 buy-in $30 Event #177 $15,000 Mini 6 Max get underway. Two hours later, the $55 buy-in Turbo 6 Max version will kickoff. Click here for the full schedule of 888poker’s BIGGEST series to date.